A Little History about "Salsa"
Although the term "SALSA" was coined by the Spanish, this condiment has been around since long before the Spanish were exposed to it. Possibly as far back as 3000 BC, the Aztecs combined chilies with tomatoes or tomatillos to produce this condiment. Wild tomatoes are native to Peru and Ecuador. Tomatillos, which are not green tomatoes, are native to the Andes, in the area which is now Colombia, Peru, and Ecuador. Domestication of these plants allowed for salsa to become a staple of the Aztec diet. chilies, ground squash seeds, and other ingredients, even beans, were combined with the tomatoes or tomatillos. The Spanish were first exposed to tomatoes and this dish after they conquered the Aztecs (1519-1521). It was served with venison, wild turkey, lobster, and fish. Some say it was the conquistadores who first called it salsa. Others say it was a Spanish priest and missionary named Alonso de Molina who named it in 1571. 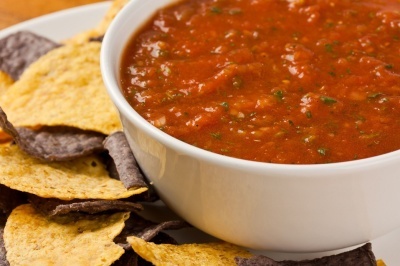 Between 1985-1990 Salsa sales grew some 79% and today, Chips and Salsa are one of the top staples in America. J&R Simple Salsa specializes in delicious salsa mixes. Our mixes are made with the best high-quality ingredients to give you the freshness and flavor you crave. Our salsa mixes make it easy for you to create amazing salsa for you, your family, or the whole party! Just one taste and you’ll agree, J&R Simple Salsa is one of the best in the business. 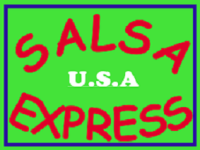 We offer a wide variety of salsa mixes, so you’re sure to find something perfect for you. Try our Inferno mix to really spice things up. Don’t like it hot? Our Fiesta Mild has a ton of flavor without the added heat. Looking for no heat at all? Try our Gringo Salsa! Our Hickory flavor gives you a nice smoky taste. We even have a Bacon flavor for all you bacon lovers out there. Take a look at our selection in the products section of our website. Take your taste buds on an Unforgettable journey! There are an array of recipes and dishes you can make with our tasty salsa mixes. Want a party appetizer or a nice snack? 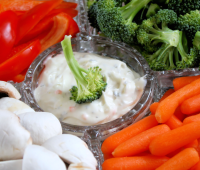 Try combining one of our mixes with sour cream and mayo for a tasty dip! 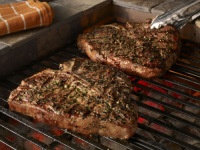 We have plenty of great options for you on our recipes page to help you get started. Our mixes are versatile and can be used in a ton of different dishes, so experiment and see what you can create! We have more than just salsa mixes . Check out our selection of seasonings, rubs, dips, and more. 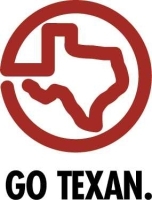 We also offer private labeling services for those looking to start a business on their own. Here at J&R Simple Salsa, we pride ourselves on customer service and satisfaction, so come to a company you can trust. To get the best products in the industry, choose Simple Salsa mixes. We take great care to provide our customers with a fresh, quality product. When you taste a J&R Simple Salsa product, you can really taste the difference. All of our products are MSG and preservative free. Most of our products are also gluten free. And don’t worry if you have a nut allergy. We have that covered too. We don’t produce or package any of our products in facilities that package nuts of any kind. We know you’ll love our salsa mixes, so contact us today to place your order!